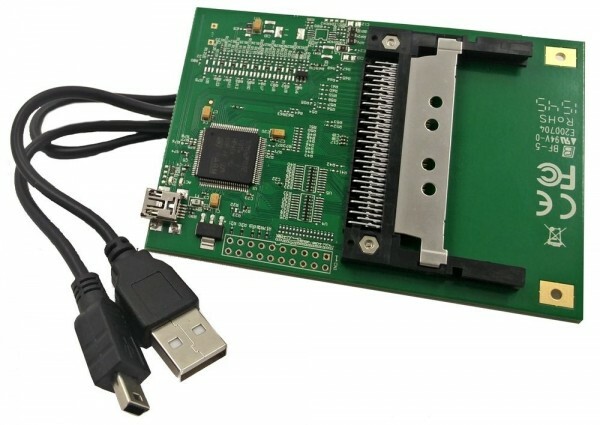 Product information "HMP Alphacrypt Programmer for USB"
Use the HMP programmer to update the software version of your AlphaCrypt Modules. Via USB connected to the PC can be easily programmed Alphacrypt modules. Related links to "HMP Alphacrypt Programmer for USB"